Every year in Valencia, around the months of February and March, the Fair of Old and Used Books takes place. And, of course, this year I also went to see it, although I must confess that I left for the very last day! Dozens stands full of old books and not so old books at a super affordable price occupy the Gran Vía promenade. In short, a huge amount of books together among which you can find real gems. I think it’s understandable that, in the meantime, I got excited and completely forgot to take photos. I’m trying to end my to be read list so, against all odds, I only bought a book and because it was absolutely inevitable. 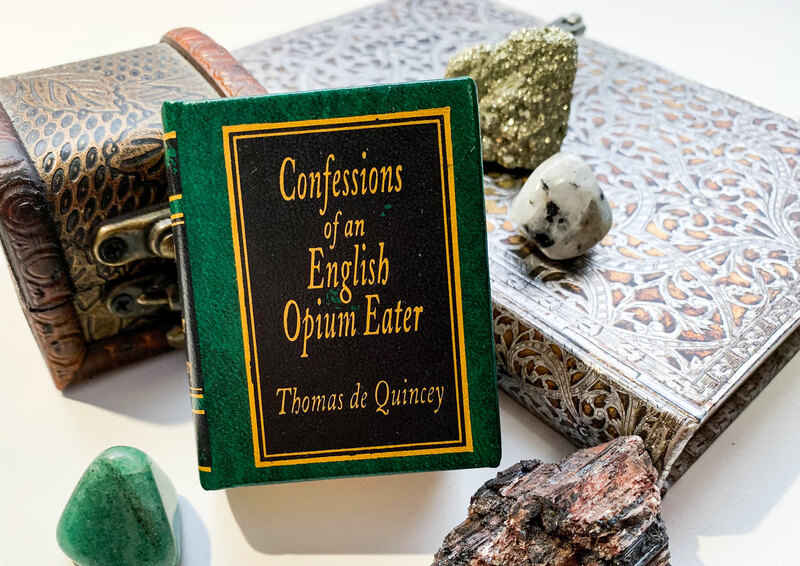 How could I ignorer this beautiful miniature of Confessions of an English Opium Eater? I must say that I regret it and that I should have given free rein to my consumerism and bought more books. Luckily, in a few weeks, the Book Fair begins. 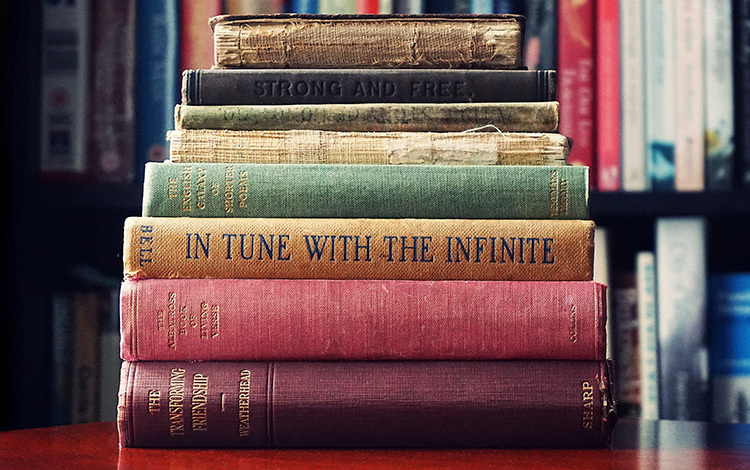 If you like the classics of universal literature you have to go to this fair, even if it is next year; you can find precious and old editions of them at an unbeatable price. I promise to inform you in time in 2020. Previous Previous post: What if I don’t like fallas?